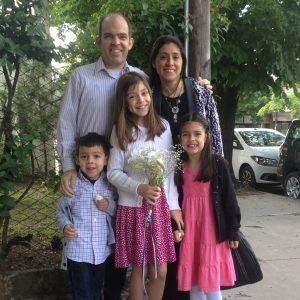 The Travis family serves in Argentina as the Field Director. They are involved in the planting and leading of a church in a difficult terrain in which Greg also pastors. Greg is also involved in coordinating Bible Training Center for Pastors (BTCP) and the training of local leaders and students through BTCP and theology classes. To support the Travis family with an electronic gift, visit dentonbible.onlinegiving.org. Include “9738” on the memo line.